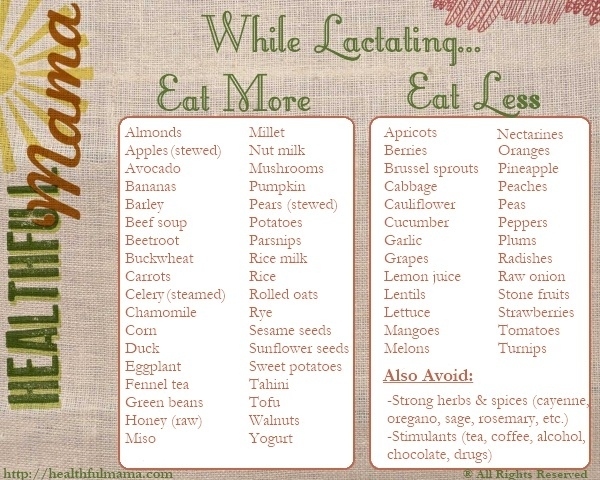 So included in my barely implemented birth plan was my want to 100% breastfeed. I’m at about 70% of goal. I’m taking so the right steps by eating well, taking Fenugreek, and am a very determined person. My little big guy has latched perfectly since day 1 (which amazes me), has a big appetite, and is not detoured by being 30% or so formula fed but clearly does prefer breastmilk. After speaking with a lactation councelor about the issue and the only thing I can come up with that is preventing my 100% breastfeeding goal is that I’m just not producing enough for his appetite (he’s not quite 2 months old and 11.3 pounds). This entry was posted in Eat Well Be Well, Fourth Trimester, Newborn, Newborn 101, Postpartum and tagged breastfed, breastfeeding, breastmilk, formula, supplement. Bookmark the permalink.